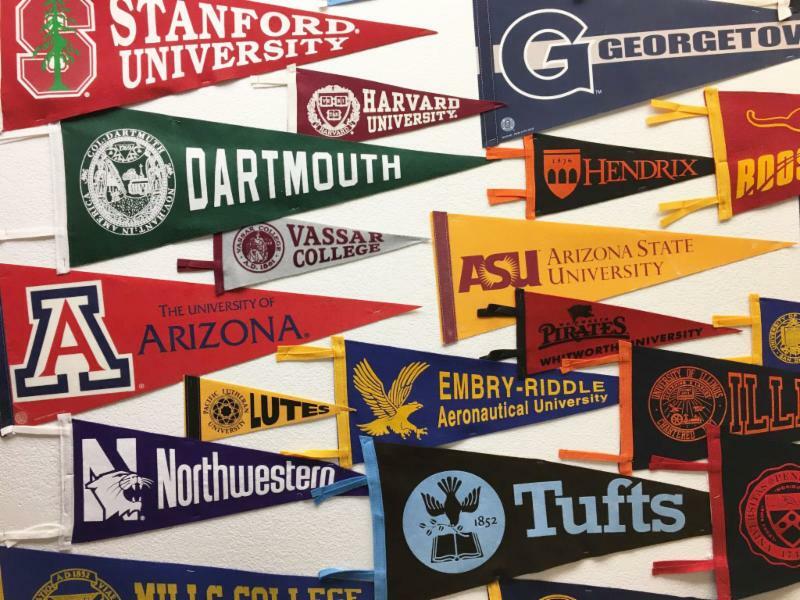 Windward Alumni High School Class of 2019 and parents/guardians are invited back to Windward for a reception and alumni panel on Thursday, May 23. 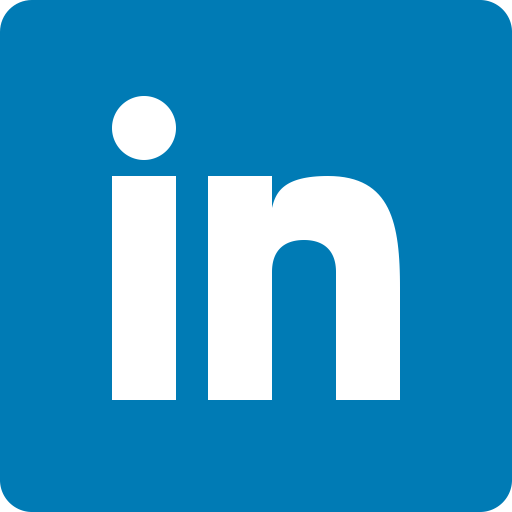 Reconnect with classmates and former teachers and share your plans for after high school or your college news. 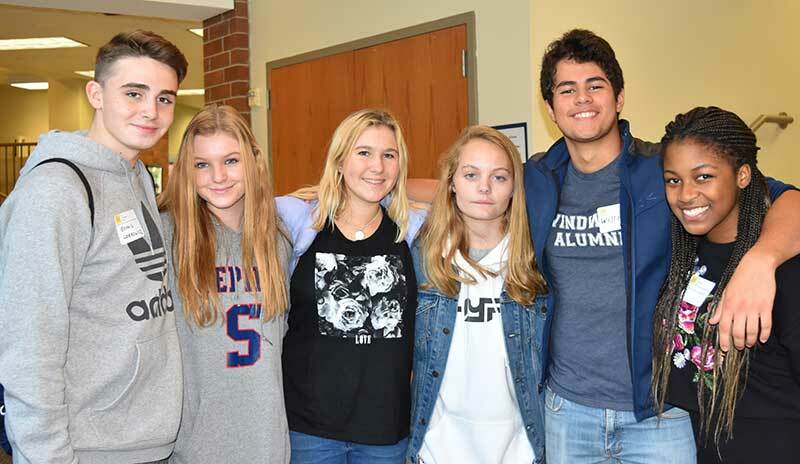 Join Ms. Kissner and alumni Tory Huchro '18 and Jordan Fisch '18 to learn more about the transition to college. 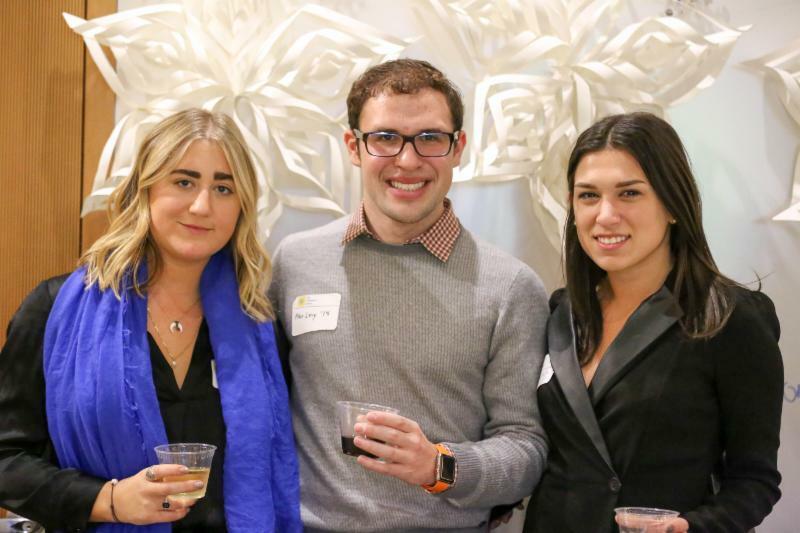 Alumni celebrated the holidays at the Manhattan campus. View the full photo gallery here . 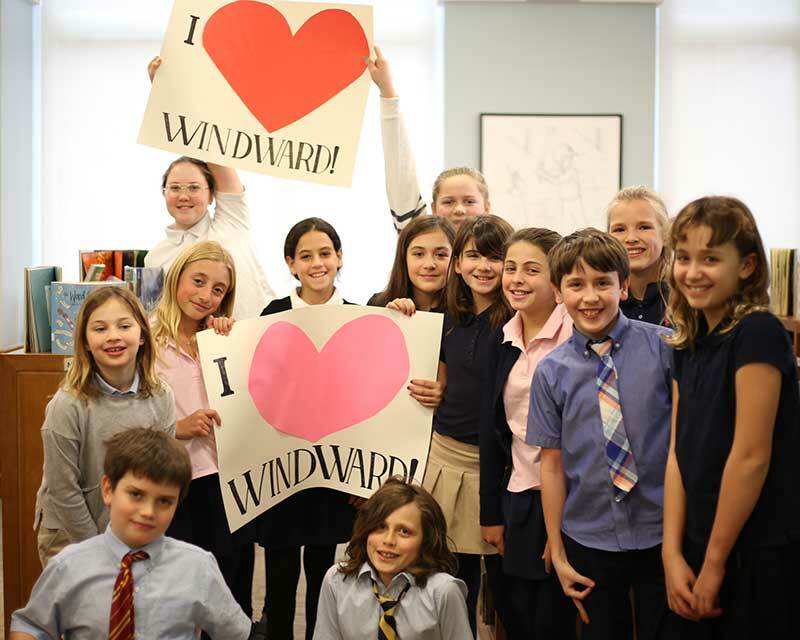 If you’d like to visit and take a tour of the new building on the Upper East Side at 212 East 93rd Street, please contact Michelle Spino Andruss at msandruss@thewindwardschool.org . Have you moved to a new town, celebrated a wedding or special event, transitioned to a new job, or returned from an exciting travel journey? 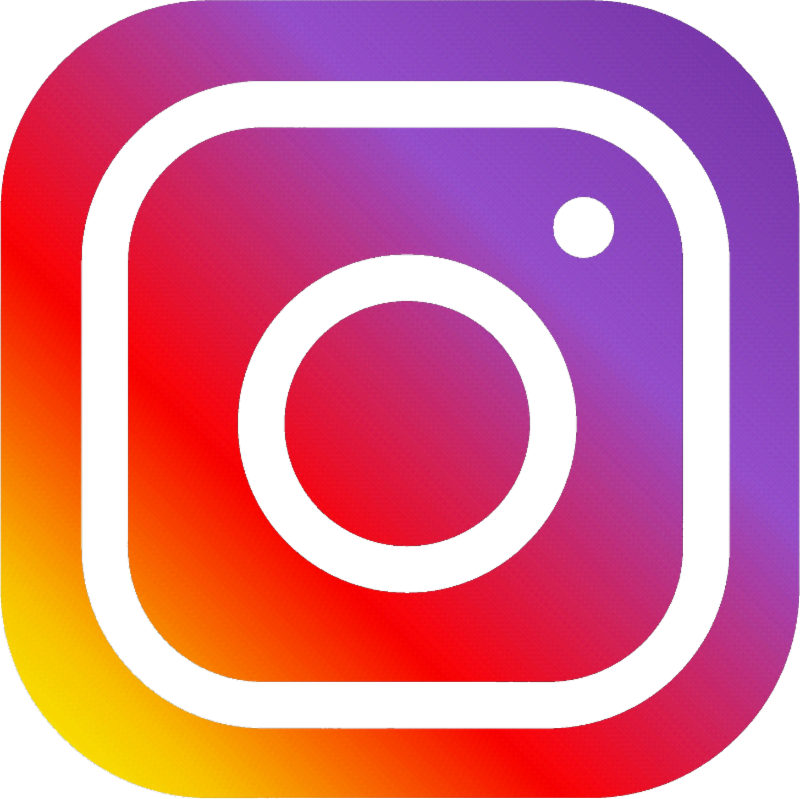 We want to hear your news and notes! Use this form to send us your updates. If you would like to share a photo, please send a file that is at least 1 MB in size. Remember to include a caption and names of other alumni in the photo! On Thursday, April 4 from 6 p.m. - 8 p.m., Windward is hosting a Contact-a-thon at the Manhattan campus (212 East 93rd Street). We are seeking volunteers to call, text, and email your fellow alumni to encourage them to support Windward. Pizza and beer/wine (for alumni 21 & up) will be served! 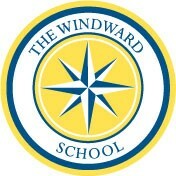 Email alumni@thewindwardschool.org if you are interested in participating. 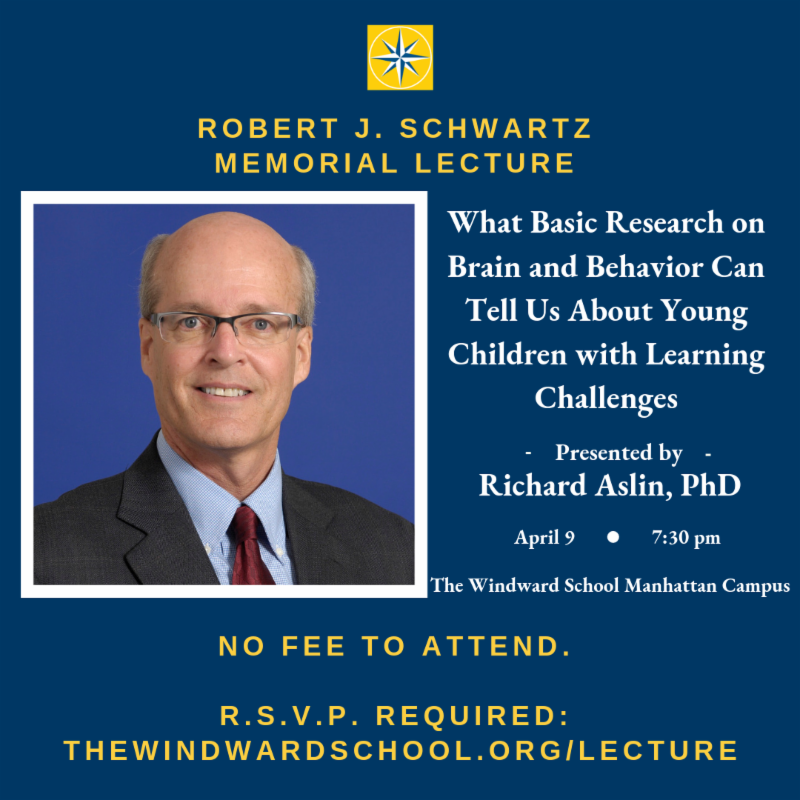 On Tuesday, April 9, Richard Aslin, PhD, the preeminent scholar in infant language research, will speak to the Windward community on "What Basic Research on Brain and Behavior Can Tell Us About Young Children with Learning Challenges." Visit thewindwardschool.org/lecture to R.S.V.P. 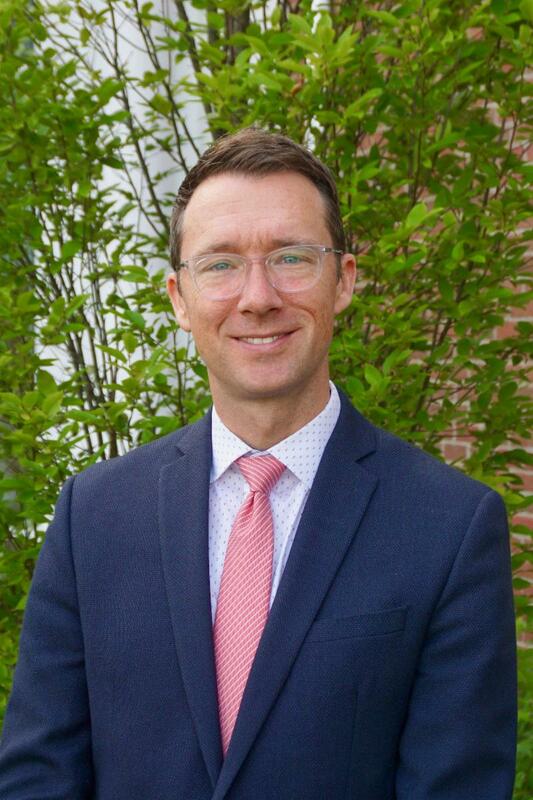 This fall, we will be hosting a Windward Alumni Meet-and-Greet event with Jamie Williamson, the new Head of School. To learn more about Mr. Williamson, see this announcement here . Homecoming 2019 will be held in October and will feature pizza and ice cream trucks, soccer games, and fun! We can't wait to see you there! More details to come. 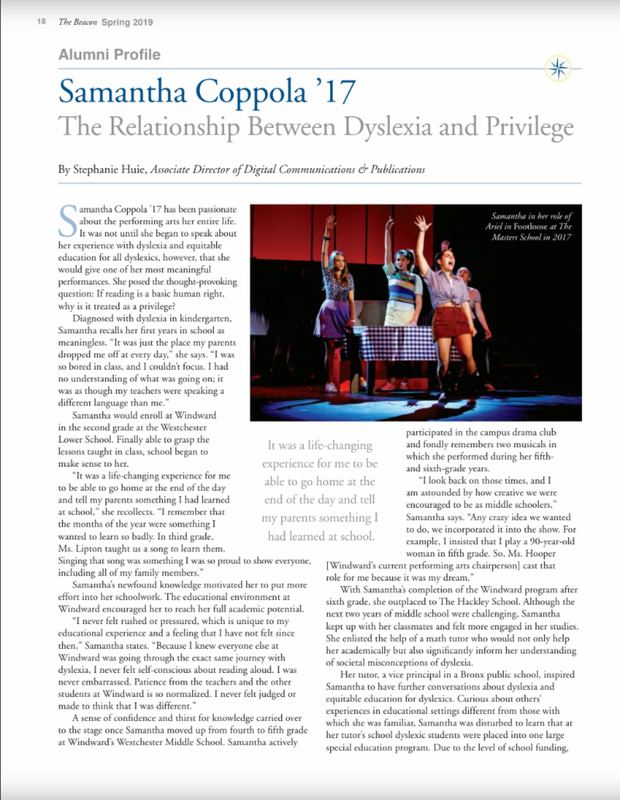 Read the most recent alumni profile about Samantha Coppola '17 in the Spring 2019 issue of The Beacon . If you want to make sure you receive a copy of The Beacon and other Windward publications in the mail, please update your contact information here . 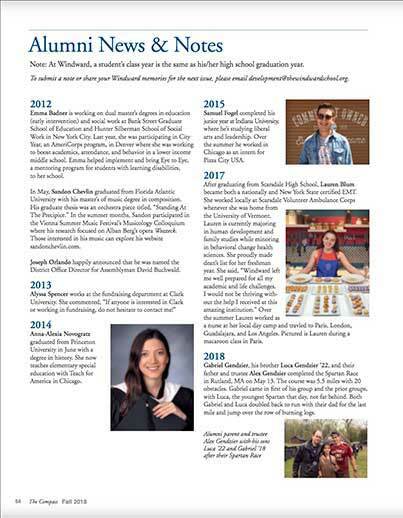 To read additional alumni profiles, check out the previous alumni spotlights on the Alumni webpage here . Have You Given to the Annual Fund? Gifts to the annual fund support the yearly operating budget of the School and are critical to its financial health. Your gift to the Annual Fund supports the people and the programs that make The Windward School successful. These tax-deductible gifts are current-use dollars and have a direct and immediate impact on every student and teacher’s experience. Your gift ensures our students can reach their full academic potential and enables teachers to implement the proven Windward Way to all our 900+ students this academic year.